Located close to the heart of Leicester, don’t miss one of the best gyms in the LE2 area – Bannatyne Health Club Leicester. Just a walk away from the busy shops of Leicester, Bannatyne Health Club can be easily accessed on foot from the shops, or there is a bus station nearby at Welford Place. They also have parking so there is no excuse! You’ll be impressed with the range of facilities, including cardio vascular and resistance machines and brand leader’s Technogym equipment! 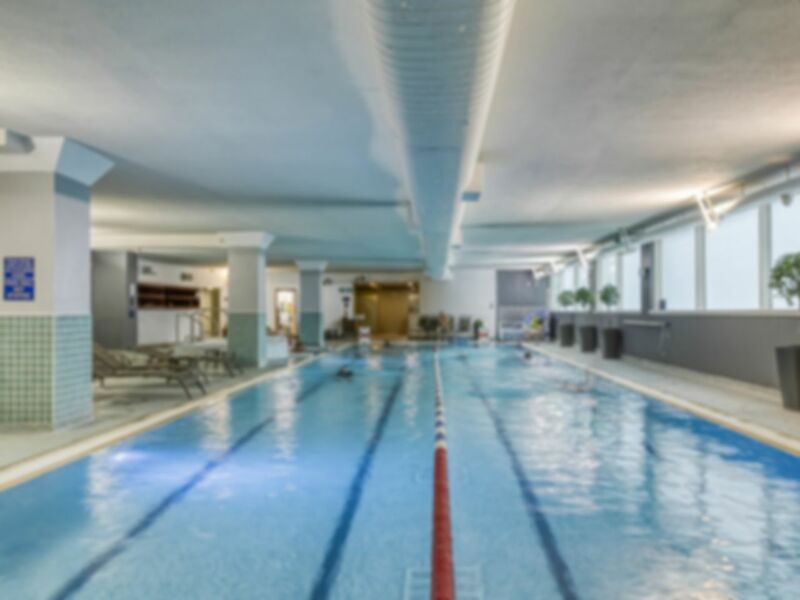 Don’t forget that the pool is also included with your pass, so if you fancy a swim or a bit of a cool down after a good workout, you’re in for a treat. They also have in-gym Wi-Fi to get your playlist on the go! We are sure you’ll be impressed by Bannatyne Health Club Leicester, so get down there today to give it a go! Great gym, clean and welcoming, only down side is no shower gel provided! Nice gym and pool! ! I only used the gym as sadly didn't have time to swim. The gym had good range of free weights - there isn't always a good range of kettlebells but there were here. A few running machines were out of order but still enough availability as early in morning. Really easy to use pass and friendly staff. Great value gym with clean and extensive range of equipment.